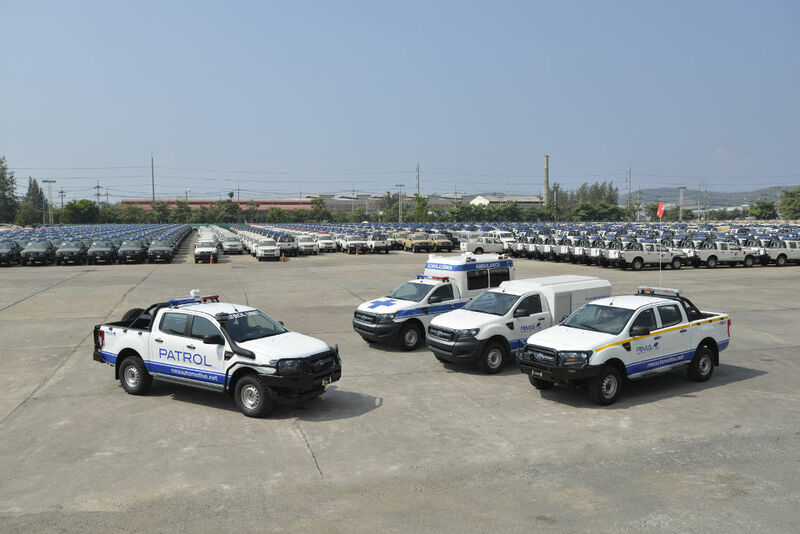 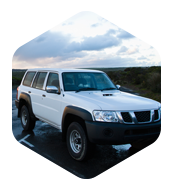 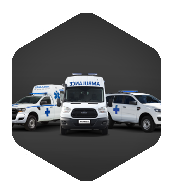 RMA Automotive is a world-class producer of modified light and heavy duty vehicles used for humanitarian aid, emergency response, industrial and security situations. 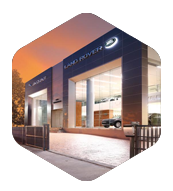 As a wholesale importer and distributor of leading brands such as Ford, Jaguar Land Rover and Mazda, RMAA provides extensive retail, parts distribution and after sales service. 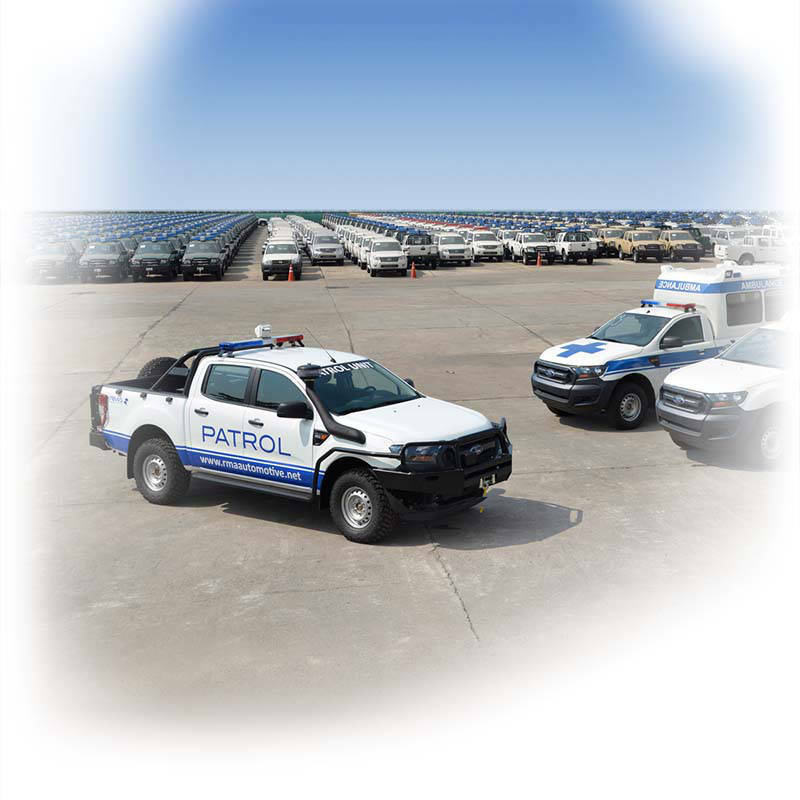 We are a distinguished fleet solutions provider to Aid & Development missions and security forces globally. 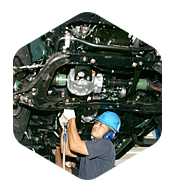 We also provide assembly solutions for automotive (knock down and re-assembly), heavy equipment and other machinery OEM’s. 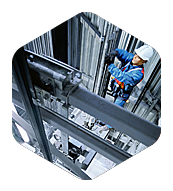 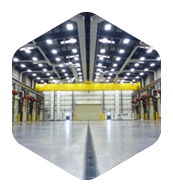 RMA is an experienced provider of a wide range of products. 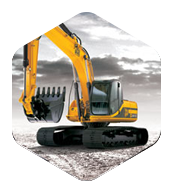 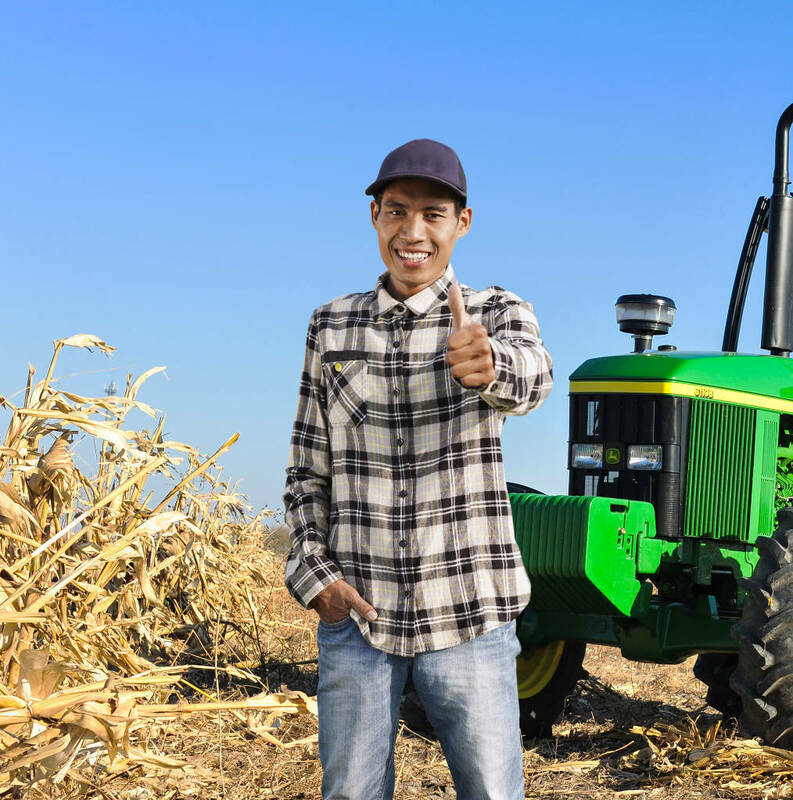 RMA partners with leading brand names to support infrastructure projects through the supply of equipment in the areas of agriculture, general construction, road building, public utility projects, telecommunications, power generation, warehousing and distribution. 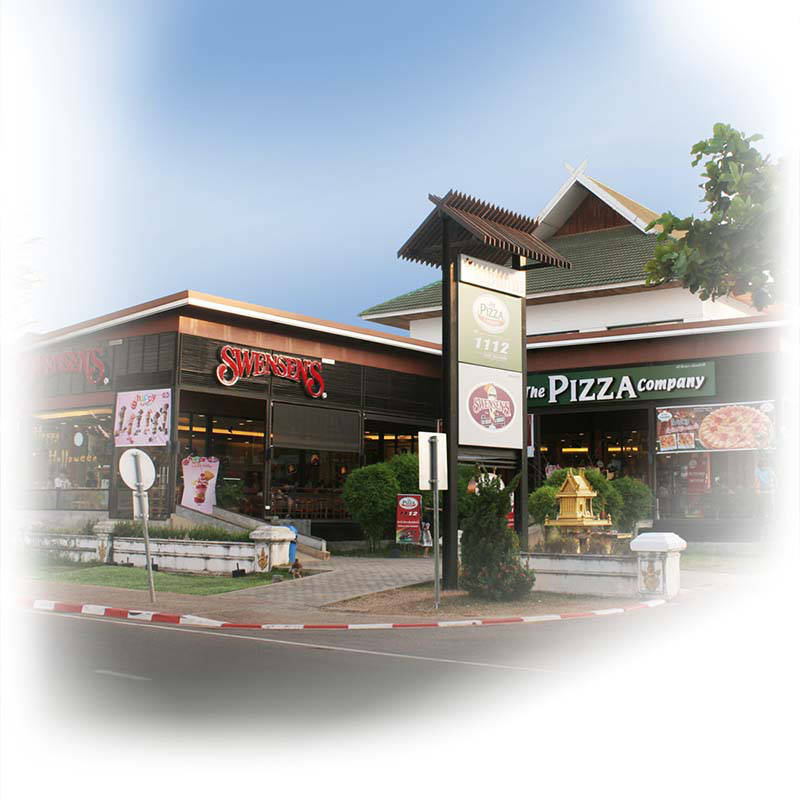 RMA owns food & beverage franchises across Southeast Asia, operating popular international brands such as The Pizza Company, Krispy Kreme, Swensen’s, Dairy Queen, Subway and Costa Coffee. 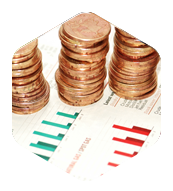 RMA Finance meets the personal and commercial needs of customers across a range of business sectors, supporting cash flow management and business growth. 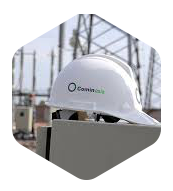 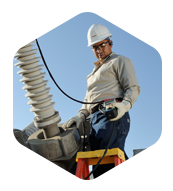 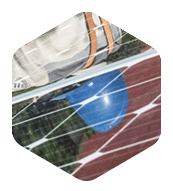 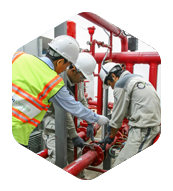 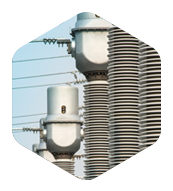 RMA is an experienced provider of equipment for infrastructure systems and solutions essential to people in need of important quality-of-life, life sustaining, and community support. 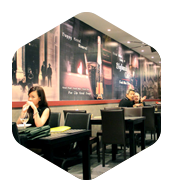 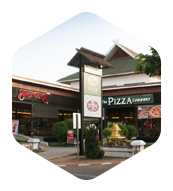 RMA is developing food & beverage franchises across South East Asia, operating popular international brands such as The Pizza Company, Swensen’s, Dairy Queen, Costa Coffee and Subway. 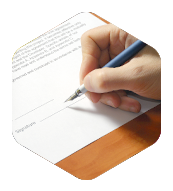 RMA meets the personal and commercial needs of customers across a range of business sectors, supporting cash flow management and business growth. 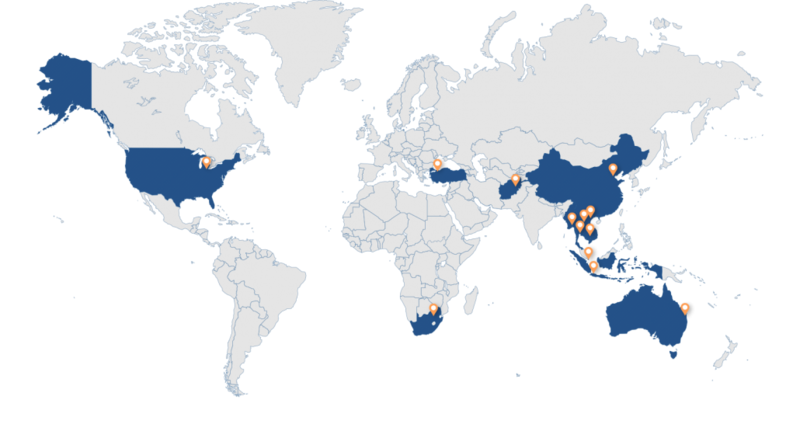 Headquartered in Bangkok, Thailand, RMA Group employs over 7,500 people and has an operational presence in 14 countries globally. 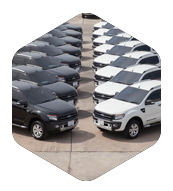 RMA continues to be the partner of choice for leading automotive, equipment, services and food brands in Southeast Asia and beyond. 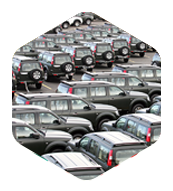 The history of the business, and its mission today, is defined by a long term commitment to support the needs of customers in developing market economies through its five areas of operation: Automotive Distribution, Infrastructure, Engineering, Hospitality and Financial Services. 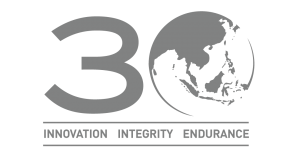 For over 30 years, RMA has developed sustaining partnerships to support the needs of its clients worldwide, underpinned by its core values of Innovation, Integrity and Endurance. 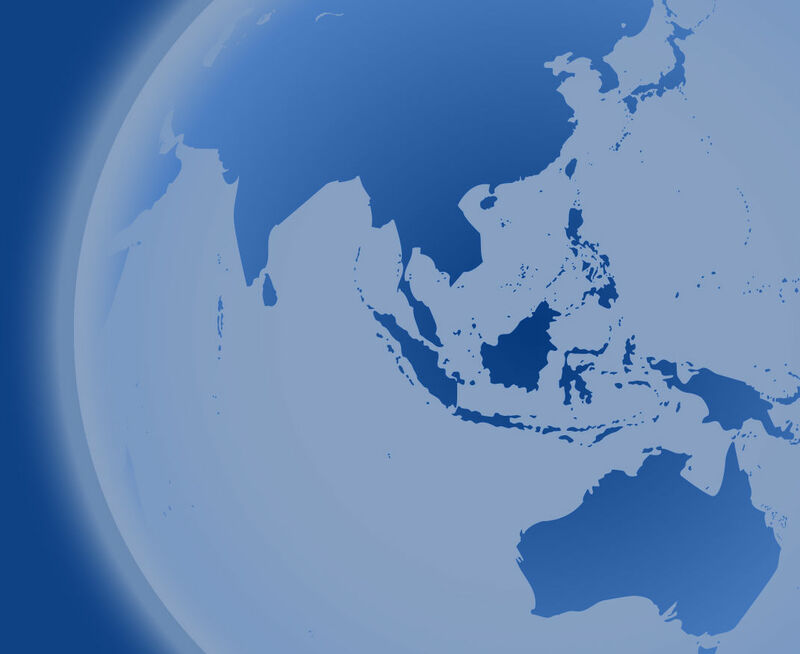 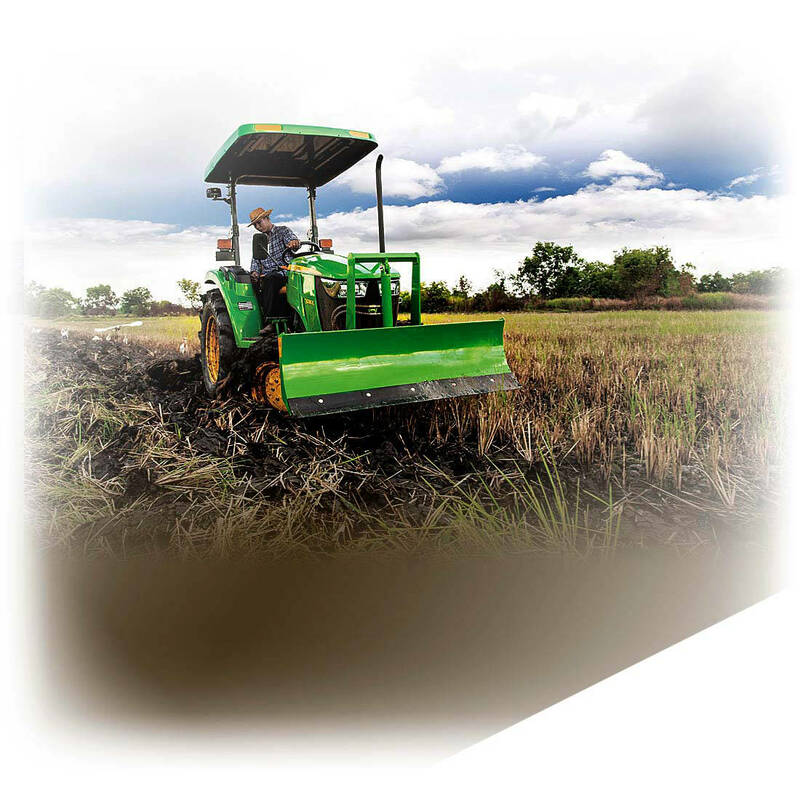 RMA’s roots are in Southeast Asia, where in the 1980s it started to supply goods and equipment to governments, NGOs and private contractors in Cambodia and Vietnam. 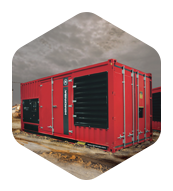 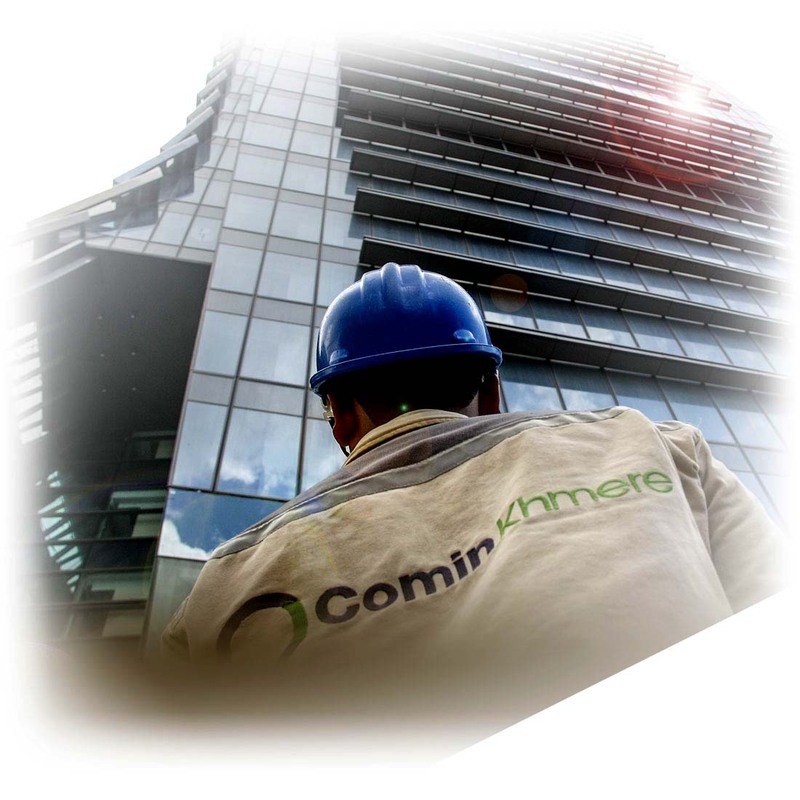 RMA fast became renowned for its expertise in establishing high quality distribution and service support networks in emerging and post-conflict markets: helping to build or rebuild infrastructure, and providing a range of much-needed services. 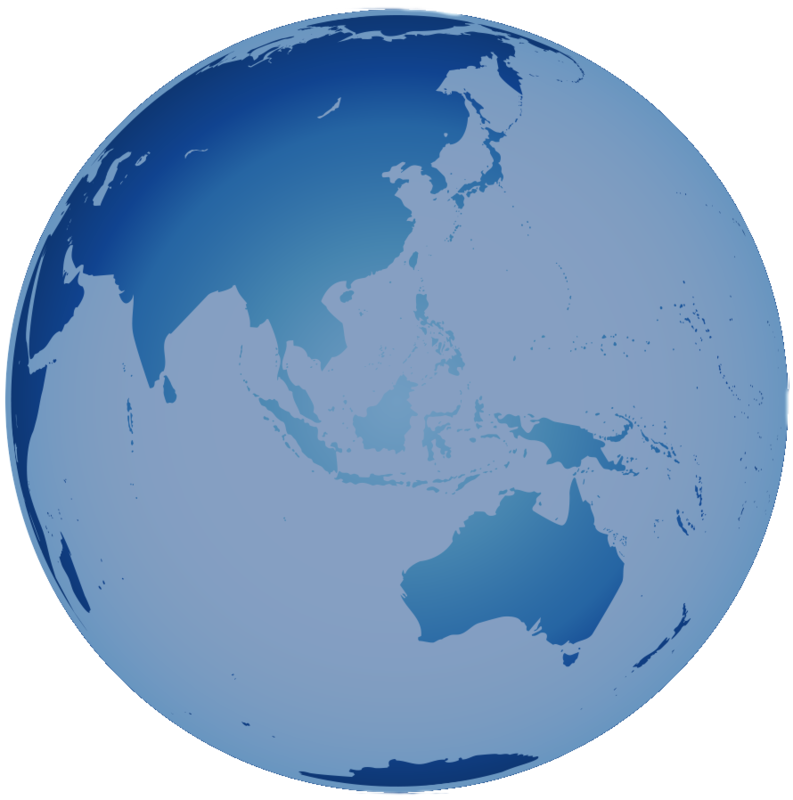 RMA has subsequently taken that experience across the world, with businesses in Europe, Central Asia, the USA, Australia and Sub-Saharan Africa as well as its core operations in Southeast Asia. 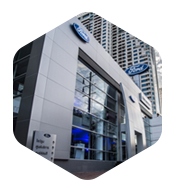 Thousands of employees work in the Mekong region alone, in Automotive Retail, Manufacturing, Fleet Management and Parts Distribution, in International Food Franchises and Heavy Machinery, Generator and Engineering Services.